It might be a late spring but our new Mountain Chickadee nest boxes have been a great success, Eggs are everywhere! 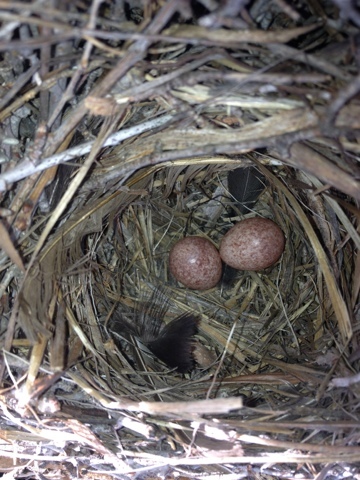 Our Mountain bluebird nest boxes are filled with eggs as well. We can't wait to see the baby birds hatch. It's been very cool to re-populate both of these species to the area.